Authorized Distributor of YS Tech Products > Radar Inc.
Y.S. 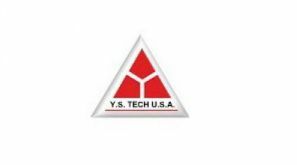 TECH USA is the Electronics Cooling Division, one division of Yen Sun Technology Corporation. Y.S. 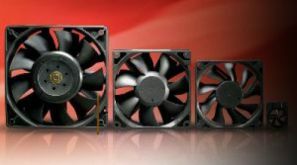 TECH has penetrated into and been well known in the industries of information, telecommunications and automotive markets with its such professionally designed thermal solution products as Axial DC Brushless Fan, DC Blower and AC Fan other standard to customized cooling devices.